As Committee Chair within the National Association of Chartered Accountants, Pierre Préjean has directed the publication of several professional guidebooks. 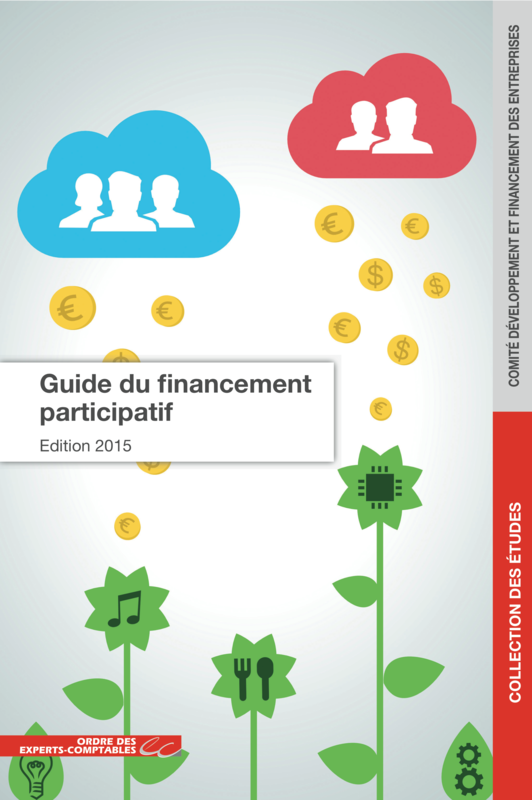 October 2015: Elaboration of a first practical guidebook about crowdfunding. The birth of digital technology shatters our former marks. The speed and simplicity which follow on from this, allowed the development of many FinTech, which propose alternative solutions to classic bank financing. Chartered accountants, the first consultancy network to enterprises in France, adapt to any changes in order to confidently accompany their clients. 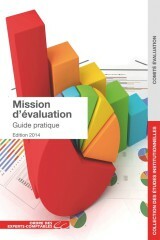 This guidebook is meant to be useful and should answer the most concrete questions concerning new ways of financing. 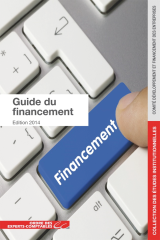 October 2014: Elaboration of a first practical guidebook on the chartered accountant‘s goal about financing. The objective of the guide is to bring to chartered accountants the keys to identify, direct, accompany firms to obtain a the necessary funding for their growth and development or to overcome cash shortage of the economic situation which they can meet. This guidebook regroups all the sources and tools of financing, alternative or traditional, internal or external with the company.